Jump Force News: Yugi joins the battle! Hello anime fans! I am going to cut to the chase and give you some super news in regards to the upcoming 2019 anime crossover game Jump Force. 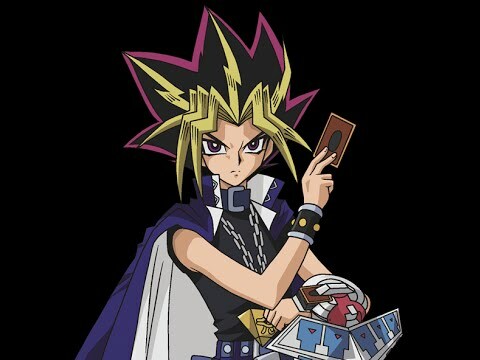 We got crazy characters like pirates, ninjas and Saiyans, but now joining the fight is the King of Games himself, Yugi Muto! There is no gameplay video of him yet, but I wanted to quickly mention this to anyone who didn’t know. I will try to keep an eye out for any more videos of him.